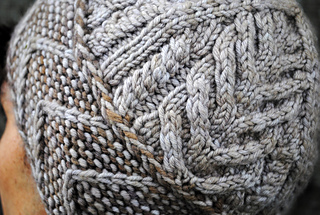 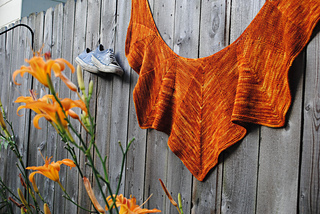 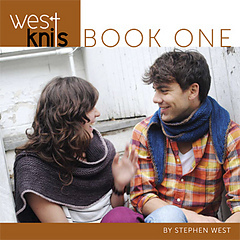 Westknits Book One is available as an e-book download. 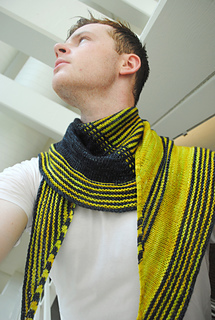 All designs are available as individual downloads as well if you prefer only one or two patterns. 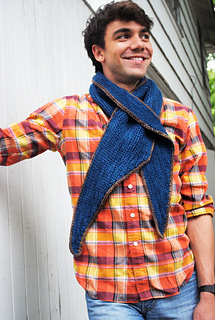 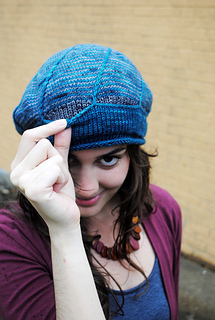 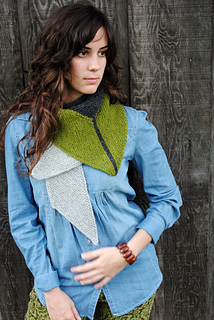 Westknits Book One is a collection of eight new patterns featuring Stephen West’s popular design style. 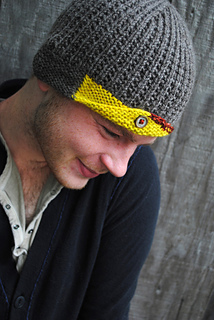 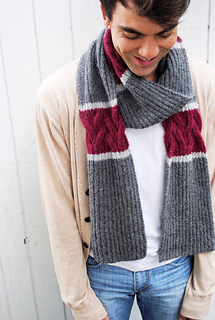 Known for his ability to beautifully showcase yarns and color, Stephen combines simple stitch patterns with clever shapes to create accessories that are a joy for both men and women to knit and to wear.